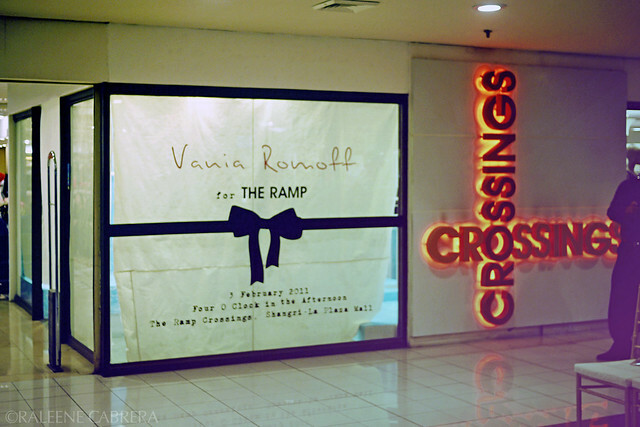 Vania invited Issa and I to the launch of her latest collaboration with The Ramp at Shangri-la Plaza Mall last Thursday. Hurried to get there after class. 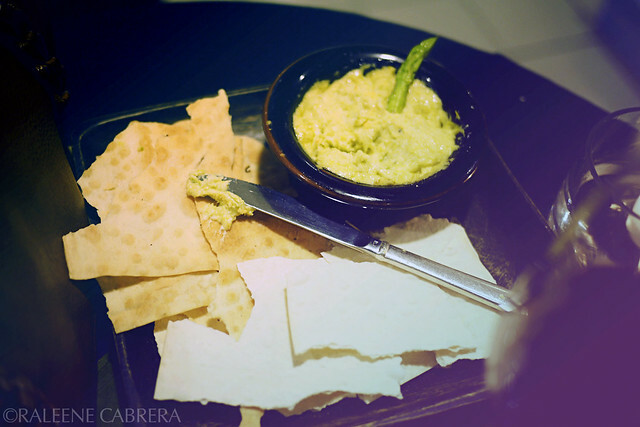 Thankfully the show wasn't starting yet so we got to chat with some friends and taste some of the hors d'oeuvres. They got Cibo to cater and my goodness- they served the best things ever but they're not on their regular menu! Girly nail polish! I can never grow my nails long or have gel nails done since we do so many plates for school. I am in loooove with this dress, too! can't help but notice the girl wearing YELLOW CROCS.. major fashion faux pas. to think it's an actual fashion related event. Anon- that's an 8-year-old little boy wearing crocs :) He's miss Amina's son. It was a small preview for the line and it wasn't as uptight as you'd imagine it to be. We weren't even dressed up! We were told to come in casual clothing but some went after work so they were dressed. You can't expect the guests to be fully dressed at a casual, intimate event.